Summers are getting longer and hotter. It’s hard to look like a million bucks when you have beads of perspiration dripping down your face. 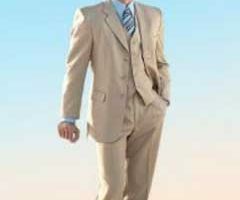 In the humidity, your three-piece cotton business suit probably feels more like a scuba suit. But there’s hope for men who want to look good in any summer situation. 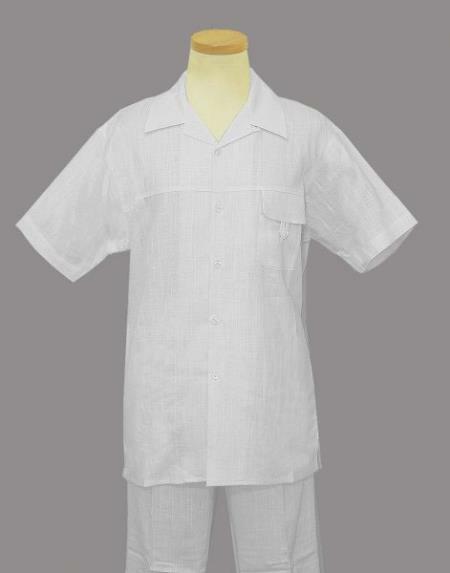 That hope is in the form of mens linen short sets for summer. The good news is, Walking Suits with shorts instead of long pants are back in vogue again. That means walking shorts and a cool shirt works during business hours and on the weekends. Thanks to mens linen short sets, men can be comfortable in 90-plus degree heat and show off those running calves in the process. The beauty is, mens linen short suits are the bomb. Men who are bi-coastal or who live in the heart of the country crush it in a linen short suit. What man in his right mind would turn down the chance to look like he just came off a cruise? And he can do that in a tan crinkle fabric linen shirt and shorts. Add a pair of cognac fisherman sandals on a leather sole to that outfit, and it feels like it’s time for Margaritas by the pool. 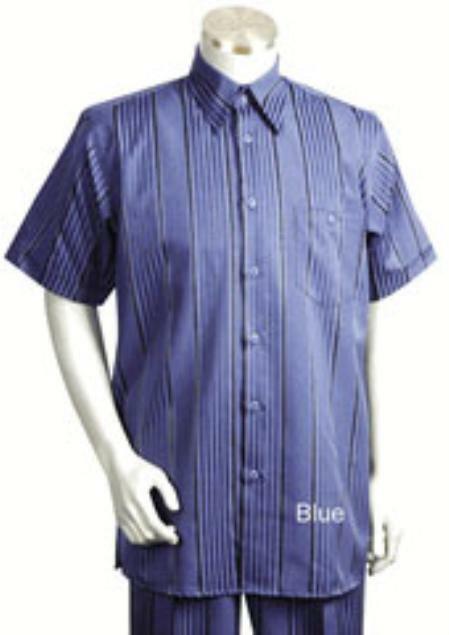 But a sky blue linen short set or an all over beige plaid short set will make any man look like he is ready for anything. No matter how hot it gets, men can look stylish without breaking a sweat. 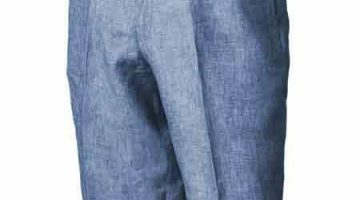 To feel the love that linen short sets give the wearer, it’s important to understand the history of the basic walking suit. Modern men can thank the 1920s English gentlemen for walking suits. Men needed a break from the all the formalness that the English dipped themselves in daily back then. Those formal men had more free time on their hands in that decade, so they came up with daytime clothes and evening clothes. 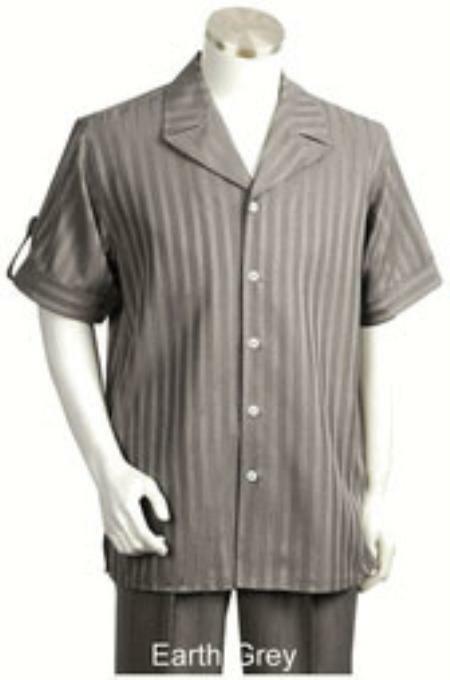 The daytime clothes were for walking; hence, the name “walking suit.” Back then, a short jacket and a pair of slacks was a walking suit. But as time went by, the English blokes put on linen shorts and a linen shirt and crown that look a short walking set. 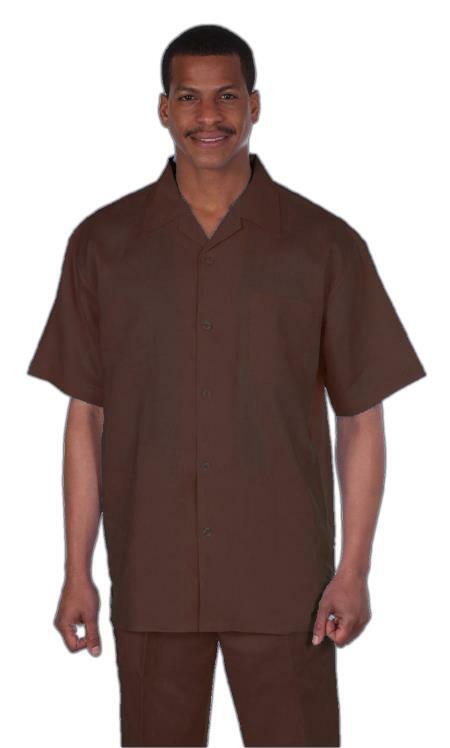 Today’s walking suits and mens linen short sets can be daytime outfits, as well as casual evening attire. 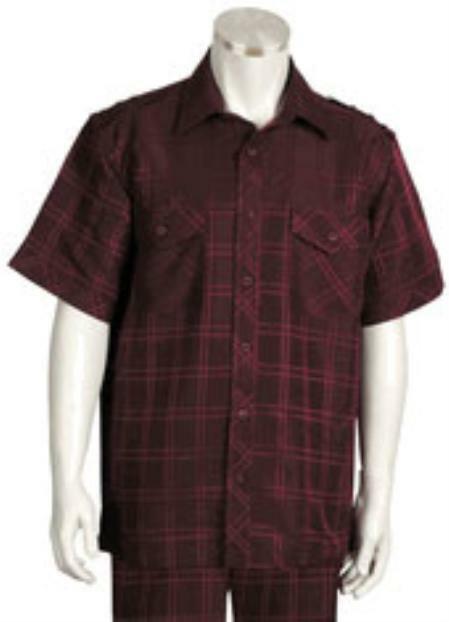 A gold or red plaid linen short set, or plum linen shorts, and a sick plum shirt rock any evening pool party. But don’t forget matching fisherman sandals on a leather sole. You can keep the socks at home. Those sandals work better with bare feet. For the hot summer keeping your clothes easy and breezy is important. 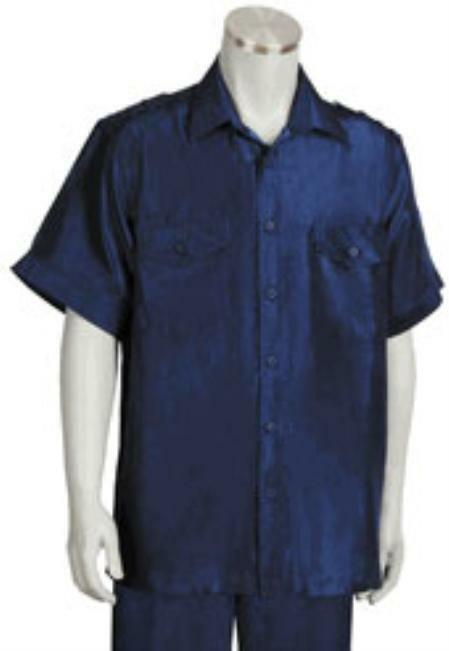 Mens linen outfits in different contrast are the emerging trend to breeze and relax the body from sizzling heat. Getting the fresh look this summer has become very important. 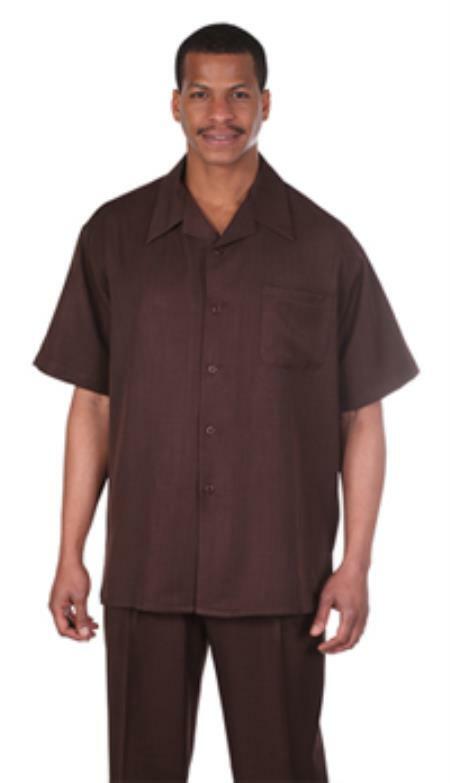 A huge variety of mens linen short sets are available, and the need is just choosing a pair. Guys! 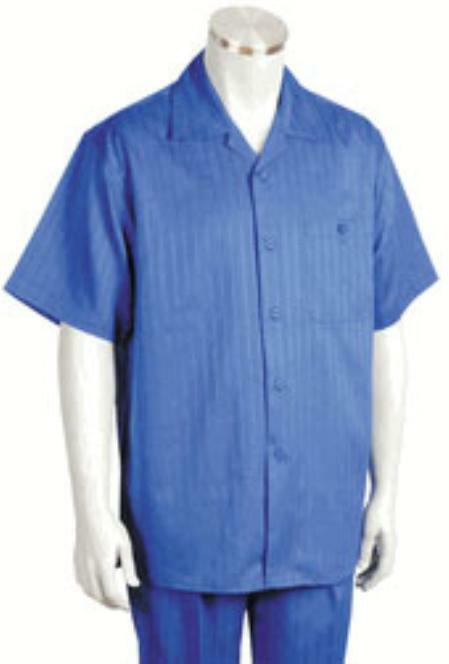 you can look for the mens 2 piece summer short sets in the classy colors and find them just amazing. White, black, blue, burgundy, red, gray and more appealing are the options among that can be found. Adding the pair of mens short suit set will give you justified summer essentials in the half-century temperature and more. From the upper wear to the lower wear, you can try out different colors. The red short sleeve suit mens appear to be appealing. Styling in the white or the blue toned short set would appear like the casual but yet stylish. White is the color that is mostly worn during scorching heat. Bringing out the mens all White Linen Outfit will prove to be worth. From the basic and classic collections, variable options can be found. White linen short sets for summers are super amazing to flaunt the class. Mens! you can checkout the raspberry red, solid brown, Peachish and pinkish contrast apart from the white. 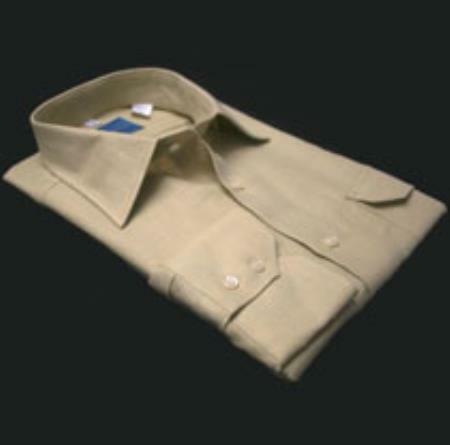 Although mens white linen short set is evergreen for all time, other shades can also be picked. 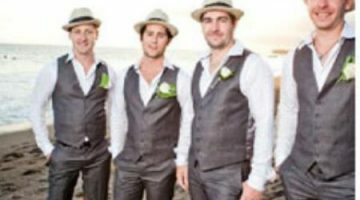 Relaxing or walking in style in the tropical and boiling temperature would be easy if there are Mens Summer Suits with shorts in the wardrobe. Add any color shorts to the closet to escape and save from the burning heat and stay relaxed. Whether you are at your workplace or enjoying at a poolside party, this is the essential staple. And, white linen short set is always the option when any contrast doesn’t justify your mind. You can breeze through a semi-formal linen short outfits. 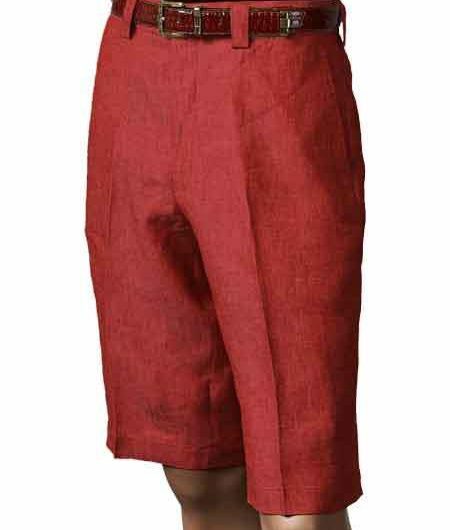 There are numerous colors and styles of the linen shorts available. And you will look stylish during boiling months. 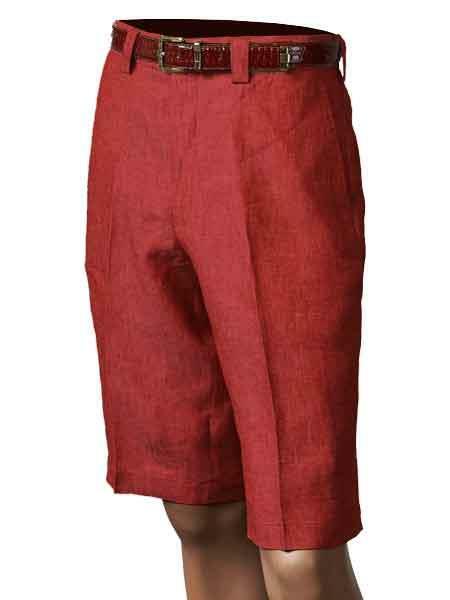 Stock up the uniquely designed linen shorts and look fashionable and comfortable at the same time. Whether you want to be cool due to the weather or cool due to your outfit, mens linen short sets can achieve that for you. Remember, accessories matter, so be sure to pull the look together with light colors and cool shoes, too.